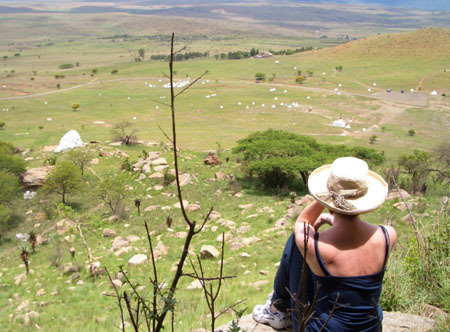 Day 1 Durban/Rorke’s Drift: Transfer by road to Rorke’s Drift in the Drakensberg area (approx 4 hours drive). 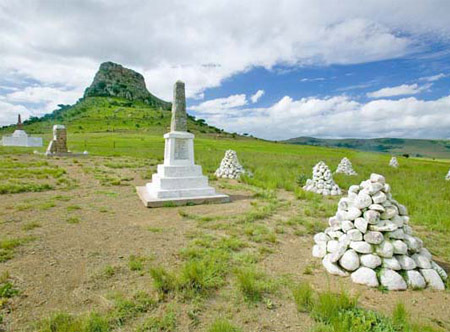 The KwaZulu Natal Battlefields area bears testament to the ferocious wars between the British, Boers and Zulu nation that took place over numerous years. 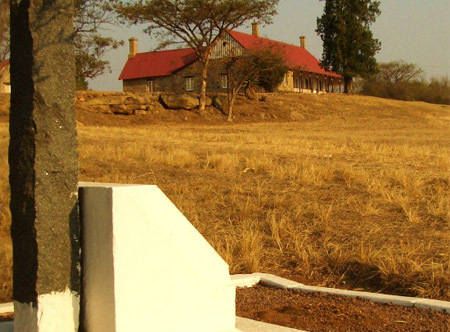 Day 2 Rorke’s Drift: With 82 battlefields, museums, old fortifications and places of remembrance there is much to see. 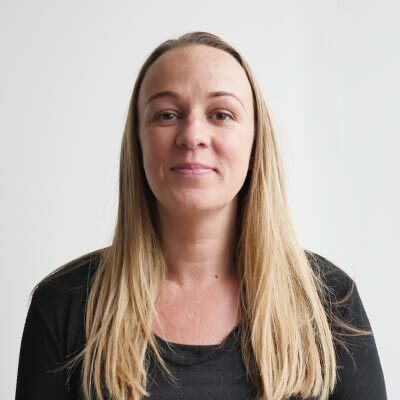 However, two of the most famous and pivotal Anglo- Zulu battles took place at Isandlwana and Rorke’s Drift, so these should be a priority. 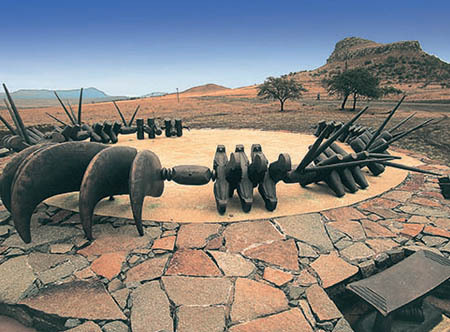 Other notable locations include Ladysmith, Colenso, Estcourt, Newcastle and Spioenkop. 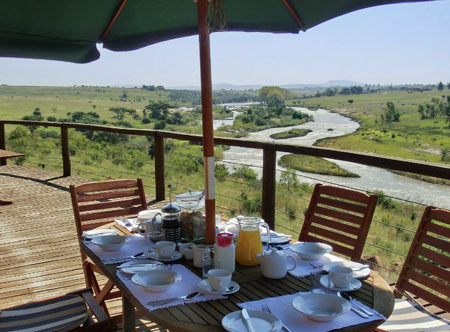 Day 3 Rorke’s Drift/Durban: Return transfer to Durban. 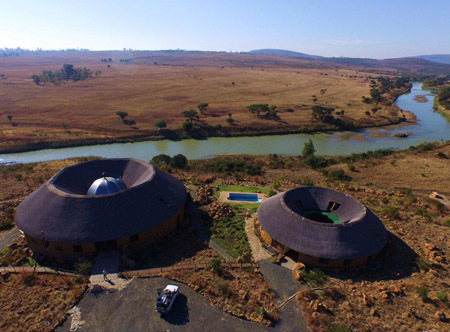 Lying in the heart of KwaZulu-Natal's battlefields region, this charming hotel is nestled in green valleys overlooking rolling hills, tranquil dams and historic Talana Hill. 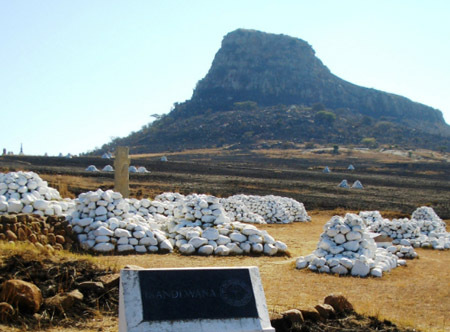 The legendary sites of Rorke's Drift and Isandlwana are within easy reach as is the Blood River Monument. 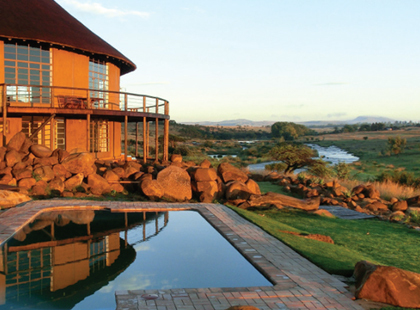 After exploring, you may like to unwind beside the pool or perhaps play a round of golf. 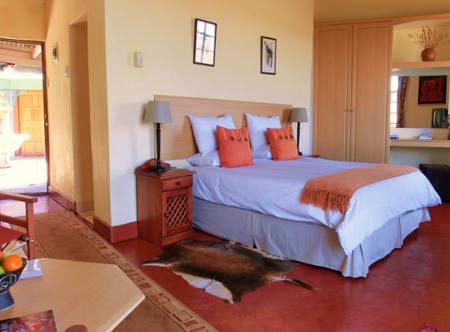 Accommodation: In standard rooms with bath or shower and safe.